Annual seminar series features Mexican economist, business leader and former governor. 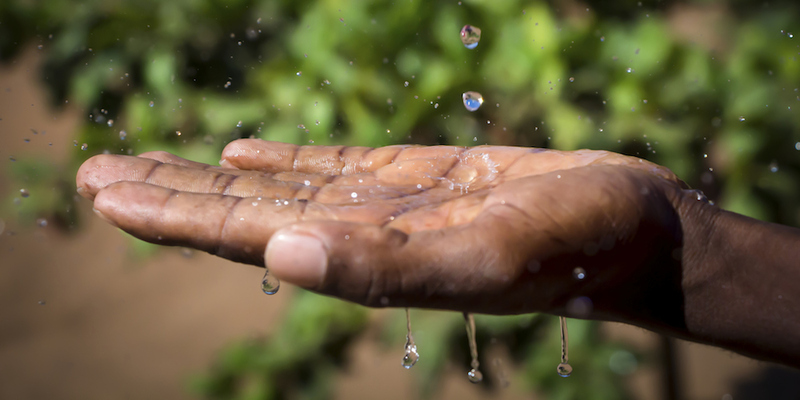 Access to clean water in sufficient quantity has reached a critical point worldwide. An annual lecture series sponsored by Texas A&M University Water Management and Hydrological Science program and the Texas A&M University School of Law is helping address this challenge by engaging the public in an annual lecture series that looks at different aspects of the crisis. Dr. Rogelio Montemayor Seguy, president of the Mining and Energy Cluster of the State of Coahuila, will speak April 27 at the Texas A&M School of Law in Fort Worth and April 28 in College Station. “Water is likely the most significant and pressing concern of the 21st century for Texas, the United States, and nearly every nation on Earth,” said Gabriel Eckstein, professor of law and a leading expert in global water law and policy. Clean, plentiful water is at crisis levels globally, with 800 million people lacking fresh water to meet basic living needs, but the breaking point is also hitting closer to home. Not only is the U.S. Southwest and Mexico suffering through increasing cycles of extreme drought, a projected doubling of the population by 2060 and a decline of fresh water availability of at least 10 percent during the same period will further strain the already delicate balance between water availability and human and environmental requirements. “Furthermore, the scarcity of water in the Rio Grande region now competes with the oil and gas industry as the Eagle Ford Formation extends into Mexico,” said Ronald Kaiser, professor of water law and policy and director of the Water Management and Hydrological Science program at Texas A&M, an interdisciplinary program offering master’s and doctoral degrees in water issues. In addition to his current position, Montemayor is a former governor of Coahuila and former president of Pemex, the national petroleum company of Mexico. Since Mexico’s recent deregulation of its energy sector, he has been an active voice in the energy reform and shale gas industry. He holds a Ph.D. in economics from the University of Pennsylvania where he worked with Dr. Lawrence Klein, Nobel laureate in economics.